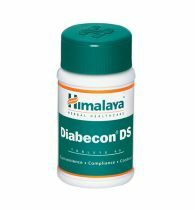 Description: By keeping track with market development, we are involved in offering our clients Cardiac Disorder capsule. 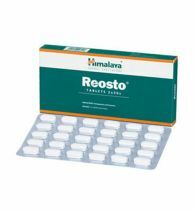 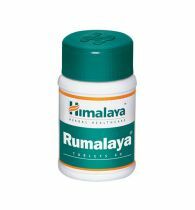 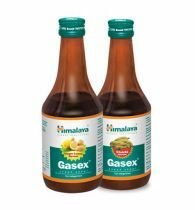 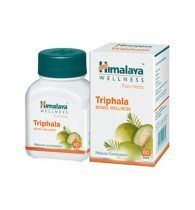 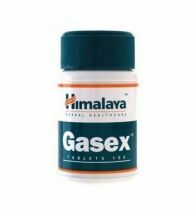 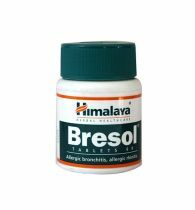 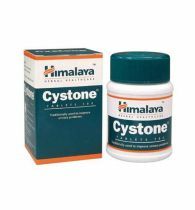 This capsule is exclusively processed for the purpose of treating prostrate problems and Urine problem. 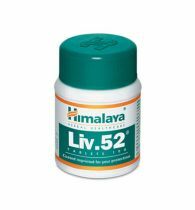 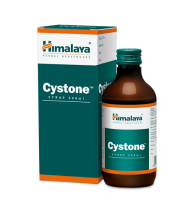 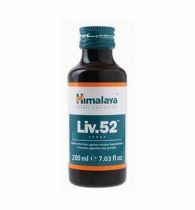 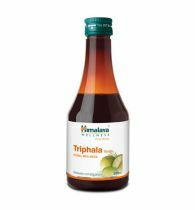 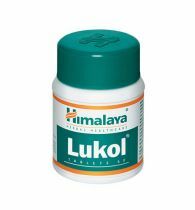 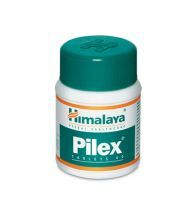 Highly beneficial to cure various liver diseases, this capsule is processed under the supervision of experienced professionals using quality approved ingredients and latest machinery. 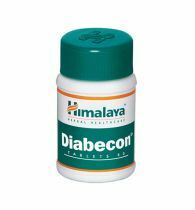 Our clients can avail this Cardiac Disorder capsule from us in different quantity options at reasonable rates.